is an option for ContinuousWaveletTransform and related constructs used to specify the smallest resolvable scale. 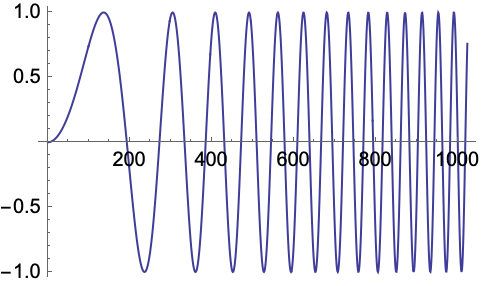 WaveletScale represents the smallest resolvable scale in a ContinuousWaveletTransform. The default value for WaveletScale is Automatic. The value of can be any number greater than 0.